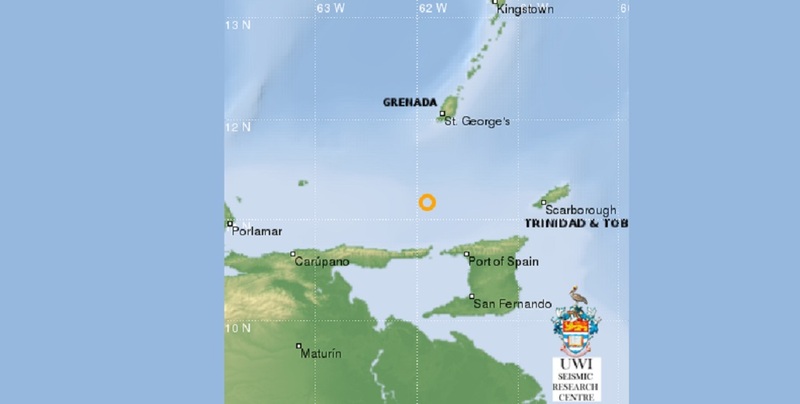 A 3.9 earthquake was recorded just 72 kilometres away from Port of Spain, Trinidad and Tobago, on Sunday night. 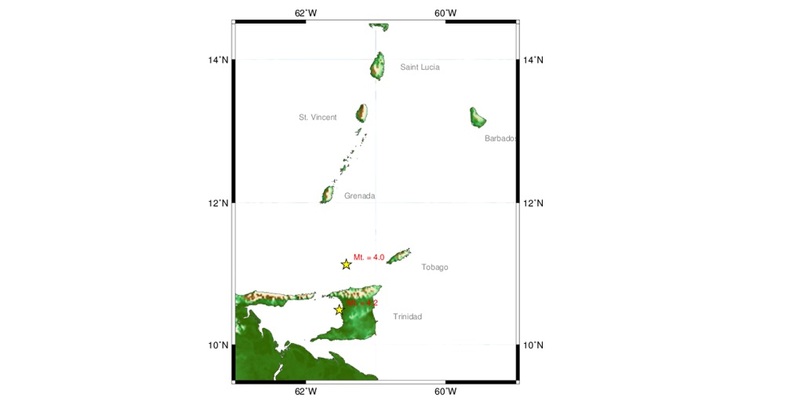 According to the University of the West Indies Seismic Research Centre (UWI SRC), the earthquake occurred around 8:47 pm local time. 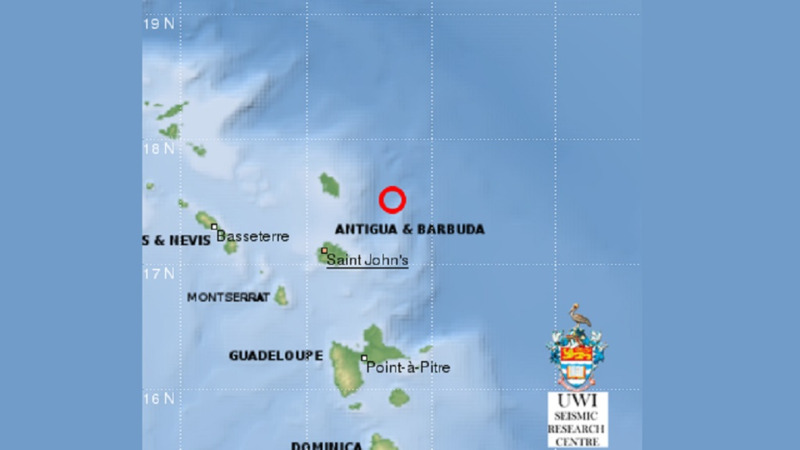 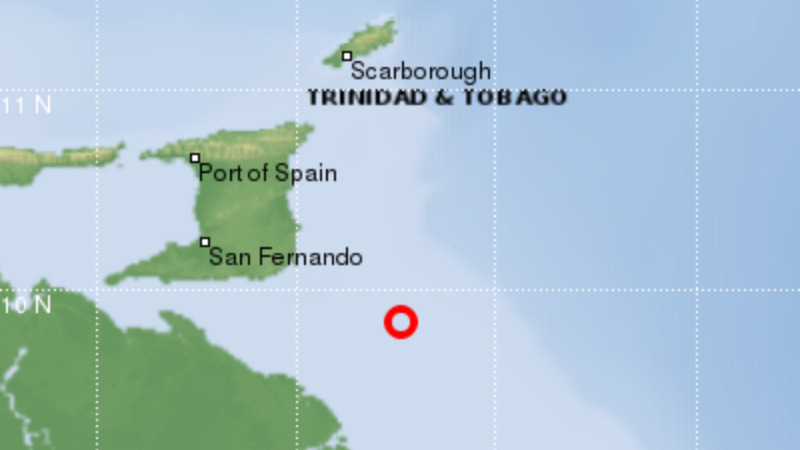 The 'quake was reportedly felt in parts of north Trinidad including Diego Martin and St Ann's.